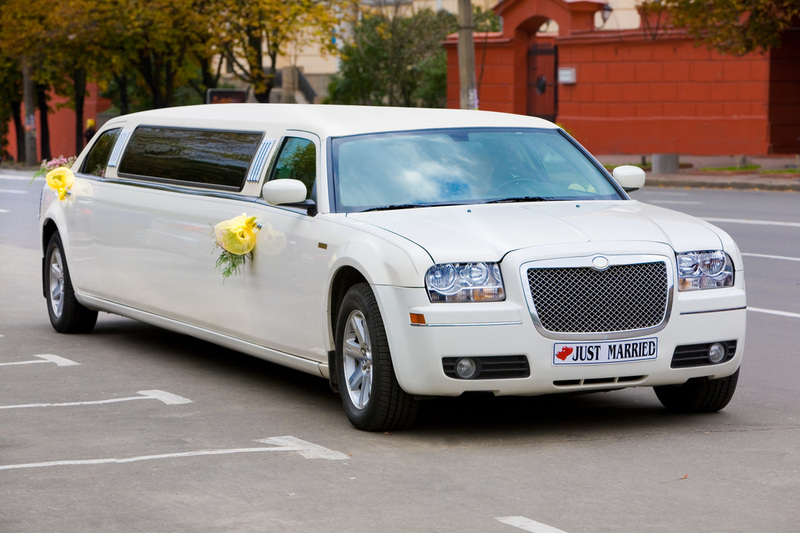 Quad City Limo provides you with the best limousine experience and the best price. Let us pamper you and make you the VIP for the day. We offer a number of different services and love to meet the needs of anyone. Give us a call, we'll be glad to provide your limousine needs, whatever they may be.